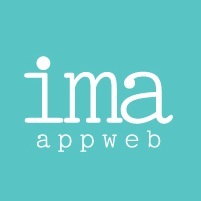 Ima Website Design & Development services is helping companies reimagine and rapidly realize their value and the way they deliver it with radical customer centricity. Radical customer-centricity is not a solo activity. At ImaAppweb, we have been partnering with key players in the tech industry in order to provide our clients with best-in-class service. Which, in turn, helps them to do the same for their customers. It’s simple: Business is better when we work together.